Dracula the king of the vampires, much like his undead cousin the Zombie, has become an overused and somewhat stale staple of genre cinema. But that doesn’t mean that there’s not at least some good blood to be sucked from the cinematic neck of this most enduring horror icon. 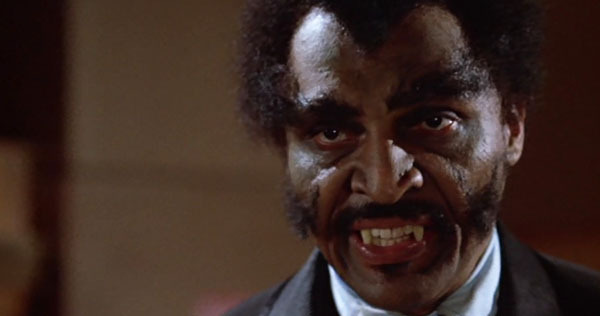 Join Deadly Movies as we explore the best incarnations of the lord of darkness. PS that’s a Sesame Street joke in the title.., hello, is this thing on?